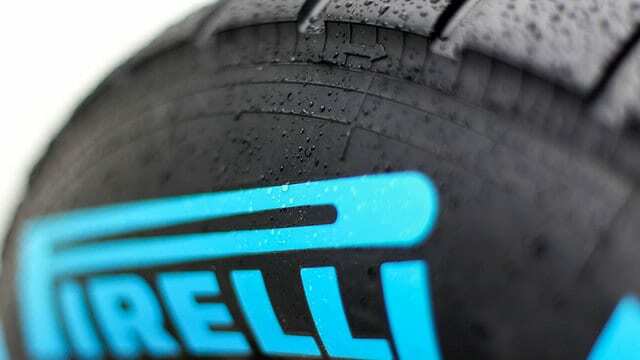 As part of their pre-season testing, Pirelli invited teams to bring their 2015 spec cars along to Paul Ricard for two days of wet tyre specific testing, at the end of January. Now it has been confirmed that only Ferrari, Red Bull and McLaren will be present, with the focus for Pirelli on testing existing and prototype wet compounds. The tyre supplier and the FIA have both said they will monitor proceedings to ensure teams stick to a set schedule and don’t gain any bonus running to assist them in 2016. Additionally, the results of the testing data will be shared with all the teams, including lap and sector times, and the three participating teams will not know which prototype tyre they are running so are effectively running blind. There’s talk that Stoffel Vandoorne will drive for McLaren, despite Pirelli’s request that race drivers take part in the running. Ferrari and Red Bull have not yet confirmed their line-ups.